There's enough of a solid layer of gritty Rock brushed with melody to string these tracks together well. 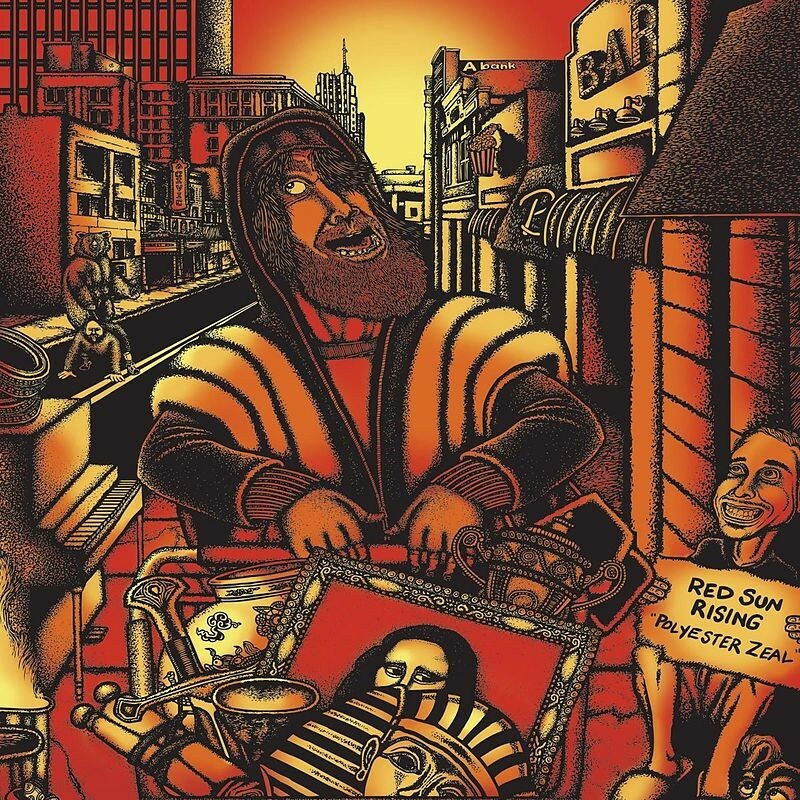 'Polyester Zeal' is the third album from Red Sun Rising, a five-piece Rock band from Ohio. The album has a fresh feel about it, dipping in and out of genres, all the while flowing really well from track to track. 'Push' opens with Grungy touches to a Hard Rock sound. There's just the right amount of polish and tight riffs to offset the rougher edges of the sound and you immediately get the feeling that this band know where they want their sound to be. 'Amnesia' pulls off the same rock-sure confidence; it's more uplifting than its predecessor, gently ushering in touches of melodic AOR akin to H.e.a.t. 'The Otherside' develops this melodic element while breaking down the bite. It starts out a little weak but builds into a strong chorus, embodying this band's ability to keep bringing the listener back into the album with something surprising or a little curious. 'My Muse' is heavy without being claustrophobic and you feel the band has a lot of room to move about in musically. They cram in texture without filling out the sound, perhaps related to their pursuit of a more modern/smooth production than the heavier, bolder sound characteristic of seventies Rock. 'Blister' and 'Worlds Away' move the album into an even softer, more melodic space. There's melody and punch, though it sometimes becomes a bit wishy-washy in contrast to the colour of other tracks. 'Unnatural' is what it says, contrasting pace and rhythm alongside an unusual choice of notes; it all works though. The closer 'Imitation' brings together the finer elements of RSR. The vocals are powerful and edged without being hoarse and while the melodic aspect may be back in the background, little ripples remind you of this band's ability to bring something new to each song. 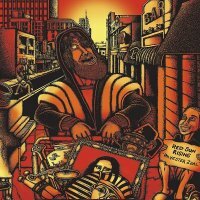 'Polyester Zeal' is a strong, predominantly heavy, album from Red Sun Rising. Sometimes every track feels a little too experimental, so losing the listener in the constant changes of direction, but there's enough of a solid layer of gritty Rock brushed with melody to string these tracks together well.